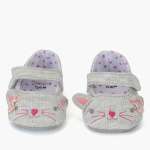 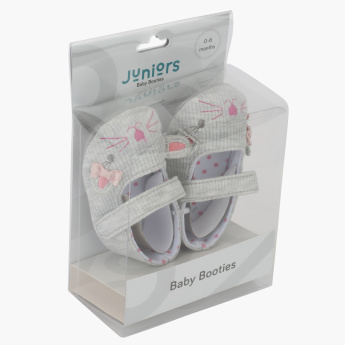 Simple and super comfortable, these booties will offer maximum protection to your baby’s delicate feet. 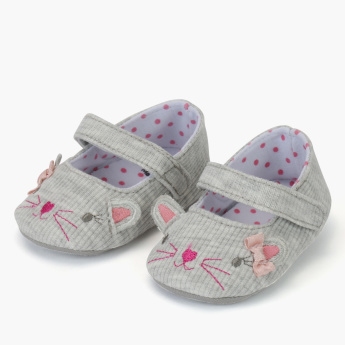 Displaying attractive pattern, these shoes come with a hook and loop closure. 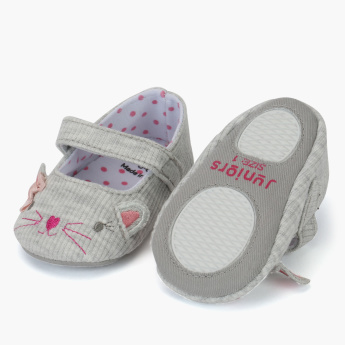 Light in weight, these booties have an extra soft sole.